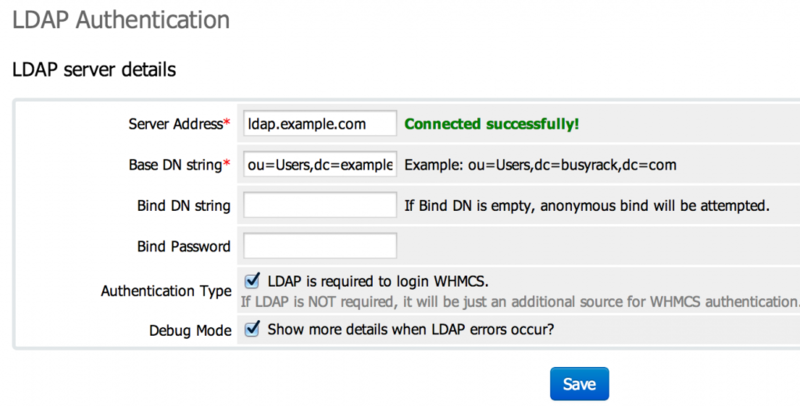 LDAP Authentication integrated to WHMCS (for Admin login only) so that you wouldn’t have to go to too many places to manage your staff. Click on Configure button and enter your software license key. Follow the instructions given on module screen.